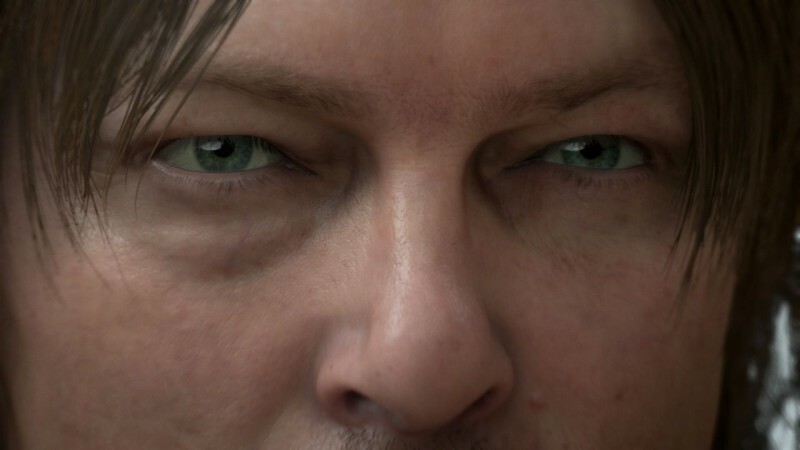 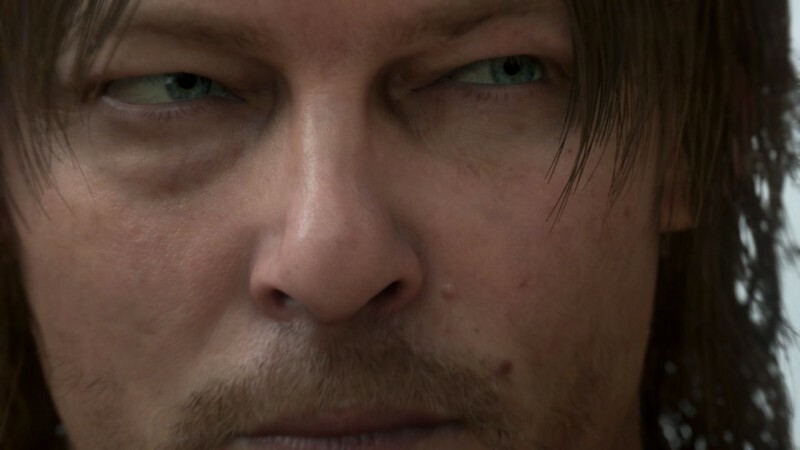 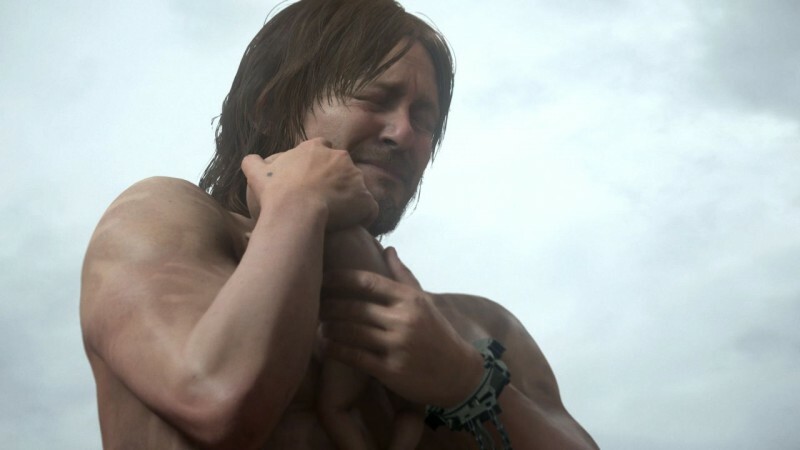 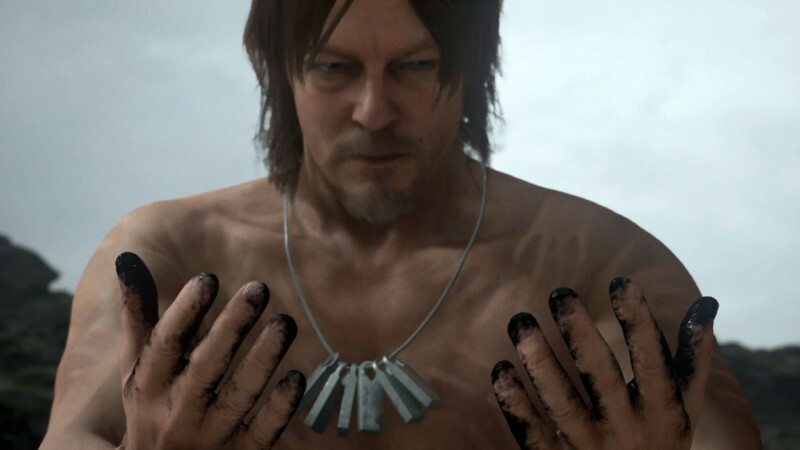 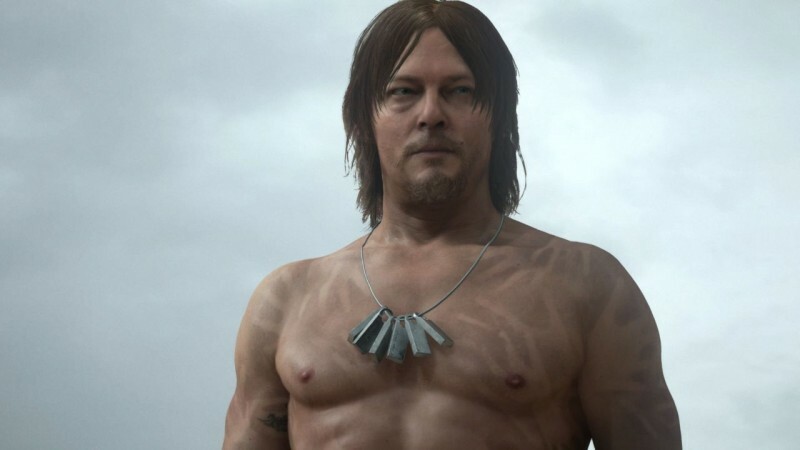 One of the biggest surprises of Sony’s 2016 E3 press conference was the announcement of Kojima Productions’ new project, an enigmatic game called Death Stranding. 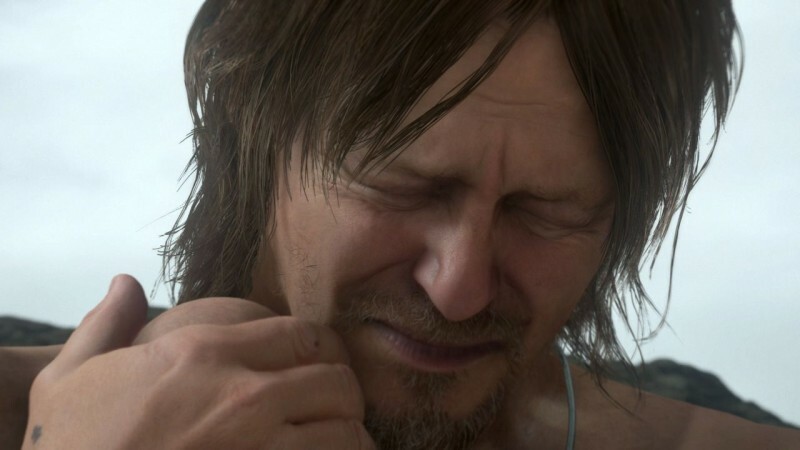 A trailer was shown for the game, and now we have the chance to take an up close look at screens chosen and released by Sony. 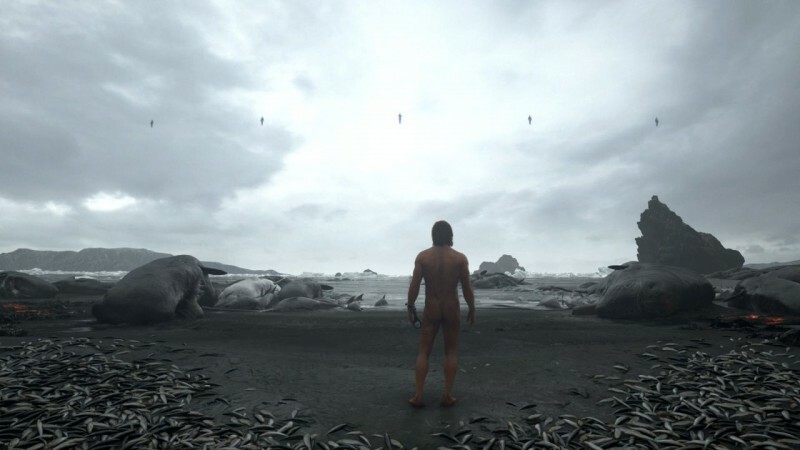 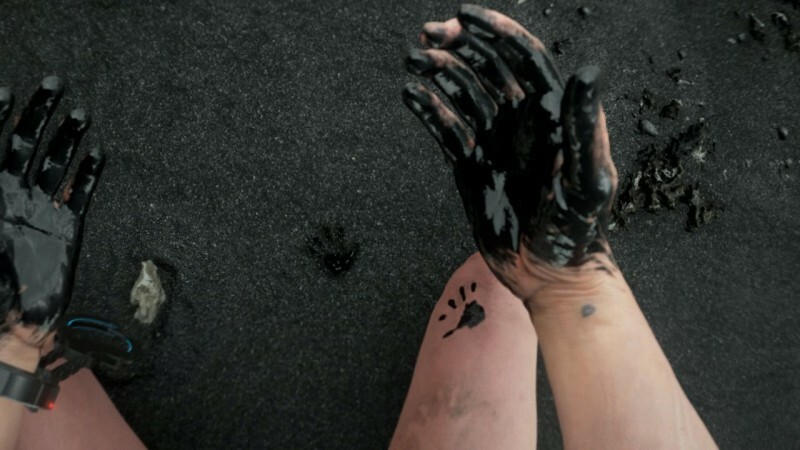 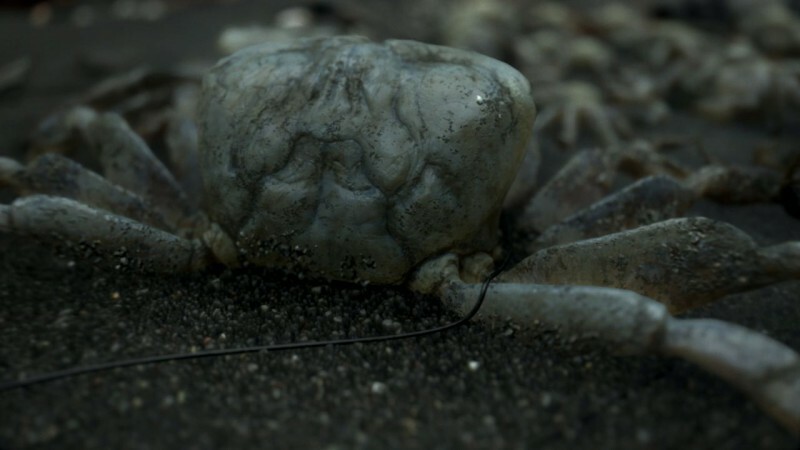 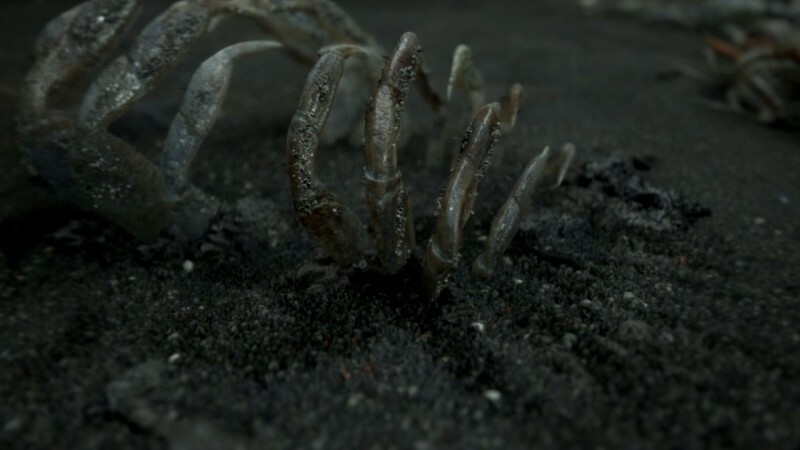 Unfortunately, the official screens don’t offer any additional understanding of just what we can expect out of the project, but the high-quality images do invite speculation: Just what is going on with Reedus’ character on this cold and lonely beach, filled with oily liquid, suffocating death imagery, and looming godlike forms in the sky? 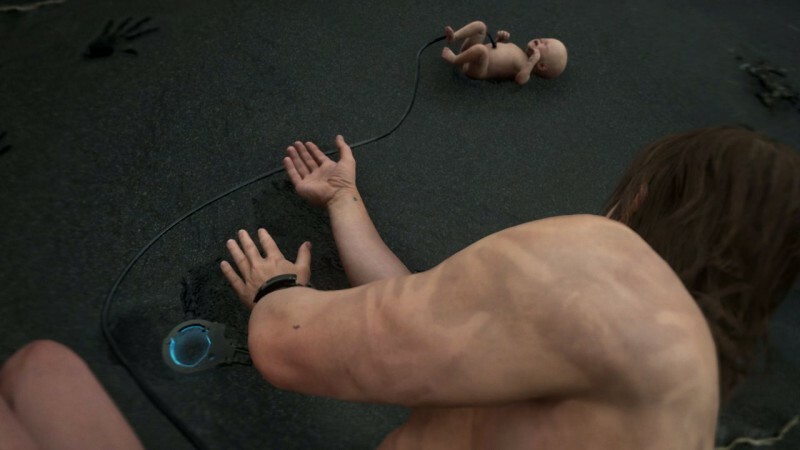 Share your theories in the comments below.